Here a video inspired by a post of Tim Brown on the necessity to be a "Creative Company"
Lean Manufacturing PDF Lean Manufacturing PDF The Lean Management and Creativity explained in this video. This is a video inspired by a post of Tim Brown. Lean Management and Creativity is free inspired from a post. it is on the necessity to be creative in the company. In my opinion, one of the base of the Lean Management is to try something different. And here the text of the video. Lean Management - Unlock Creative Potential! company has to be creative. 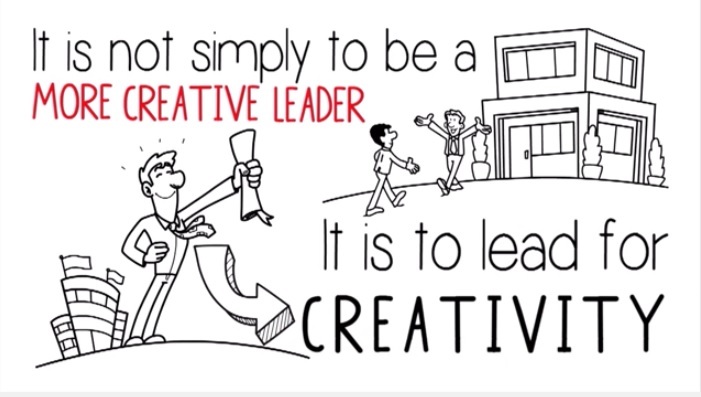 It is not simply to be a more creative leader. It is to lead for creativity. You need to have an inspiring vision. You need to set the conditions for creativity. You need to stay present, engaged and on the field. Start now to transform your company trying something different.